Savannah State University’s (SSU) 192nd Commencement will be held on Saturday, May 5, 9 a.m., Tiger Arena. Approximately 400 students will graduate with associate, bachelor’s and master’s degrees during the ceremonies. The undergraduate commencement speaker will be Marion Orr, Ph.D., ’84. A Savannah native, Orr is the Frederick Lippitt Professor of Public Policy and Professor of Political Science and Urban Studies at Brown University in Providence, Rhode Island. Orr’s research is in American urban politics, race and ethnic politics, and African-American politics. Orr has held a number of fellowships, including an appointment as research fellow at the Brookings Institution, a presidential fellowship from the University of California, Berkeley, and a fellowship from the Ford Foundation. 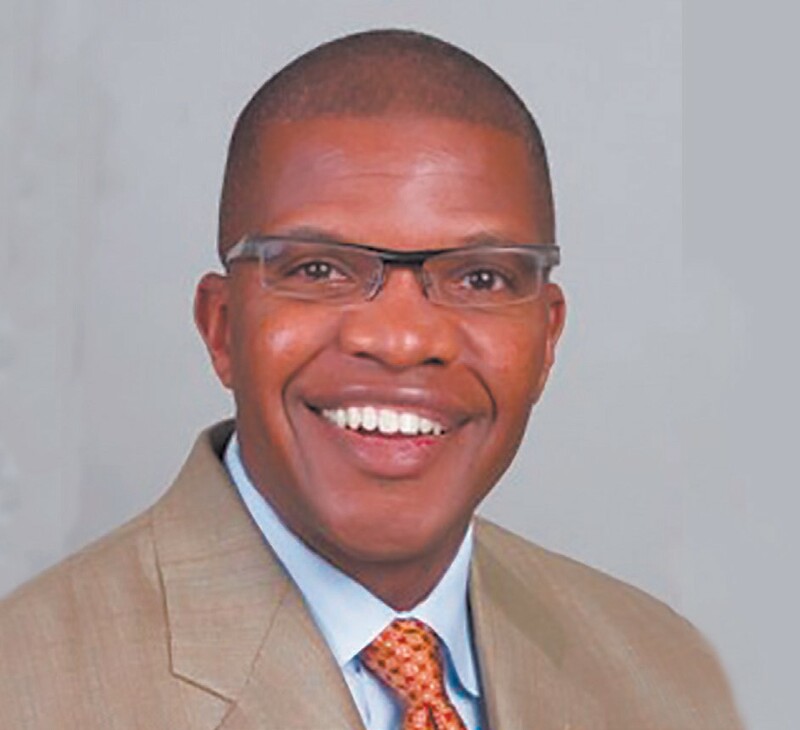 Orr earned his bachelor’s degree in political science from Savannah State, a master’s degree in political science from Clark-Atlanta University and a doctorate in government and politics from the University of Maryland, College Park. A master’s degree hooding and ceremony will be held Friday, May 4, 5 p.m., Student Union, with speaker Van Johnson ’90. Johnson serves as the alderman for District 1 on the Savannah City Council. Johnson also serves as the employee services and training manager for the Chatham County government. He has been involved in the Chatham County Youth Commission for more than 20 years, a local organization that helps young people become future civic leaders. Johnson earned his bachelor’s degree in business administration at Savannah State, then his master’s degree in public administration from both Savannah State and Georgia Southern universities. Additional information regarding parking, ticketing and more is available at savannahstate.edu/ commencement. One of the most divisive, racist speech.